Regardless of its size, your home is not complete without the home appliances that help to make your day-to-day routine more manageable. When your appliances aren’t working as well as they should, you may be losing precious time and money. 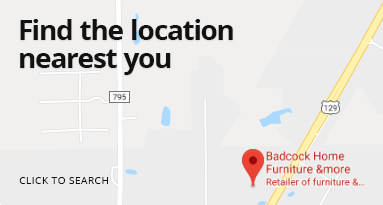 If you are shopping for more than one appliance for your kitchen or laundry room, or you just want to save money on the best products by purchasing them all at once, you'll appreciate the convenience and quality of Badcock's home appliance packages! 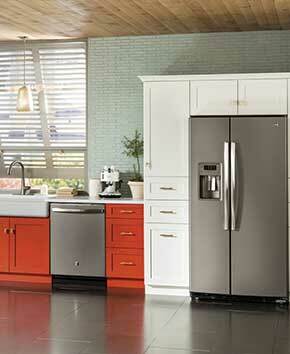 Each appliance package we offer allows you to get a complete set of appliances at a discounted price. Rather than choosing each appliance individually, you can order everything you need to complete your home or apartment. 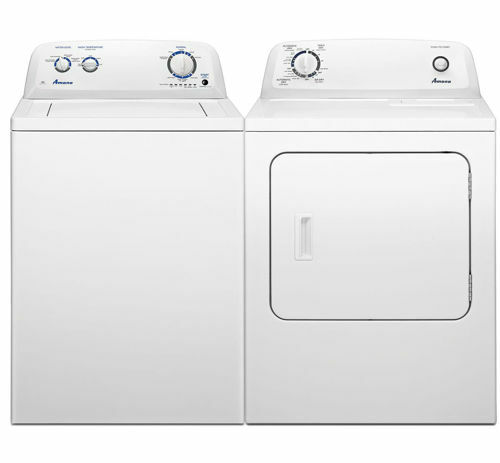 Want to pay small amounts over time for your laundry or home kitchen appliance packages? Badcock offers amazing financing options. Apply by filling out a financing form today!